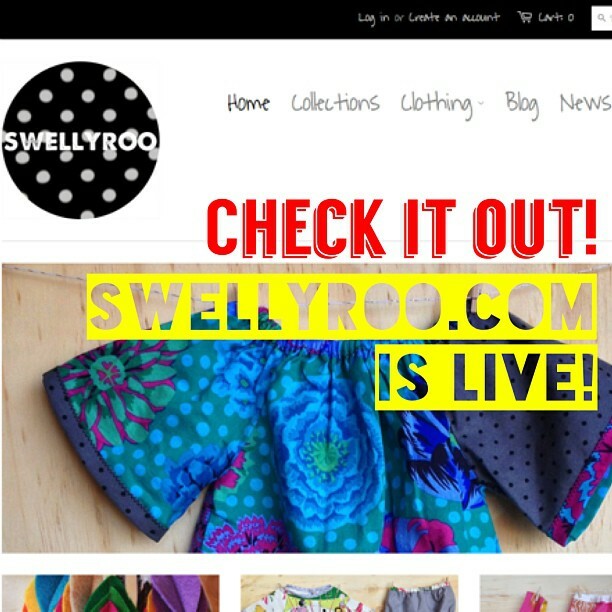 I am hopeful about the launch of Swellyroo.com, and I am excited to see what happens next! This entry was posted in Swellyroo Clothing and tagged Handmade Baby Clothes, Mental Health, Swellyroo Clothing, Texas, The Texan, Unique Baby Clothes, Work. Bookmark the permalink.